A brutal satire of American professional football in which a veteran pass-catcher's individuality and refusal to become part of the team `family' is bitterly resented by his disciplinarian coaches. 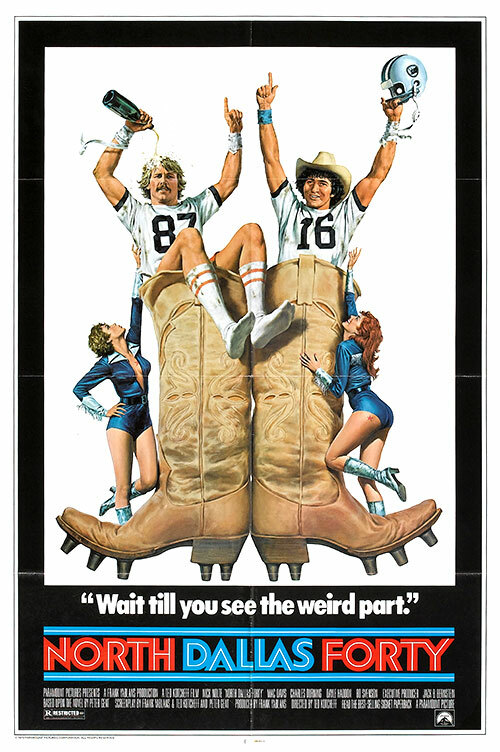 The National Football League refused to help in the production of this movie, suggesting it may have been too near the truth for comfort. From the novel by former NFL player Peter Gent. 0 Response to "North Dallas Forty (1979) Ted Kotcheff"